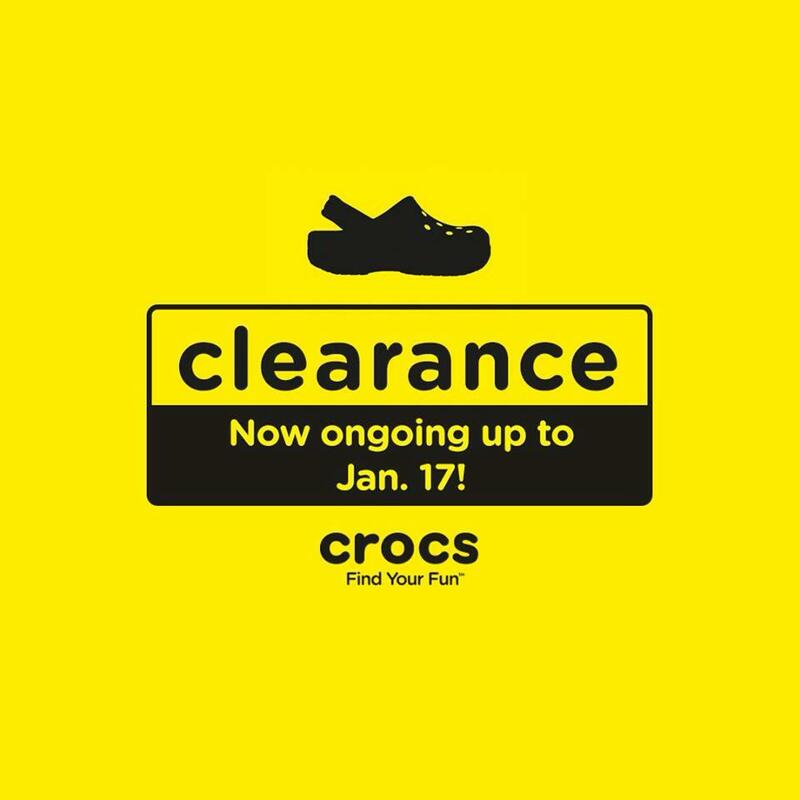 Happy New Year and #FindYourFun as Crocs Philippines brings you our nationwide CLEARANCE SALE until January 17, 2016! 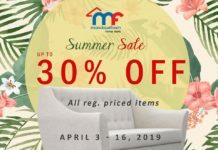 Up to 50% off on selected items! 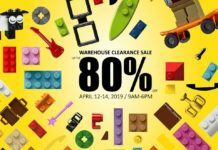 Visit your nearest Crocs store and enjoy our sale items. 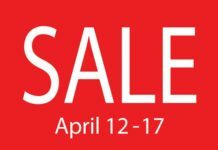 *Sale on Select Styles Only.